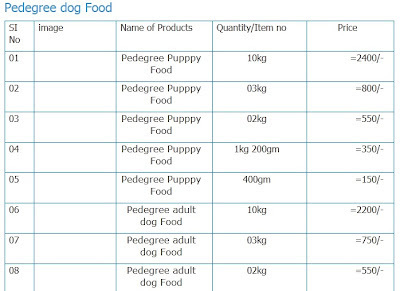 Pet Care Locations To Get Dog Food In Bangladesh Where to Get dog Food In Bangladesh Where To Buy Dog Food In Dhaka,Bangladesh? 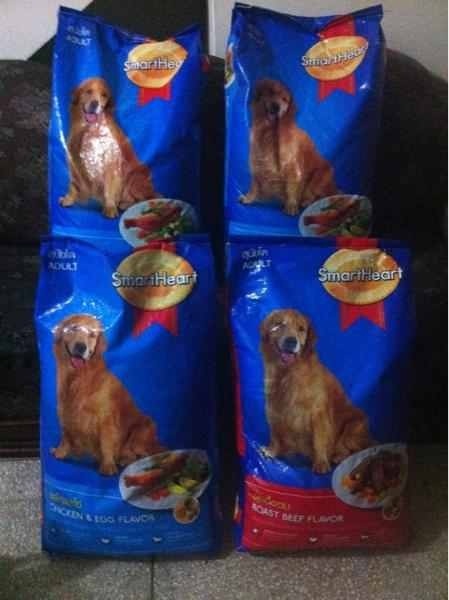 Where To Buy Dog Food In Dhaka,Bangladesh? If you are living in Dhaka,Bangladesh and you have a pet or dog then you must need pet food to feed your dog or pet.But this is not always easy to get the food for the pet or dog in Dhaka.Cause the tradition of having a pet in every family is not so common in Dhaka and only some special families are having this pet. Also some people feed their pet what they eat on their regular meal but this is not always good to feed this to your pet.Cause dogs usually need a lot of protein in their regular meal but your regular meal not always include all these.So,this is always better to have some extra calorie food for your pet. Now the question is where to get these dog foods in Dhaka? But this is not that difficult.You will have one online service in Dhaka,Bangladesh who will provide you the dog food.To be in the safer side you can order them a bulk amount and the charge is not also that much lot.So,you can afford it. The online website that is providing dog food online like Pedigree is named as PETBD.Just Click Here to check their services.Their contact number is :9883486,01912-013615,01715-078434. There are also two Pharmacies in Banani in front of Hotel Premium Suites,there also the dog food are available. 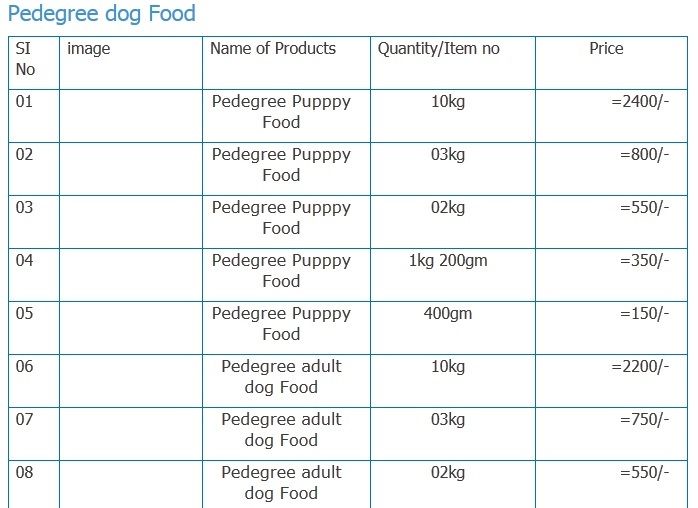 Also you will get the dog food in the supermarket like Meena Bazar and Agora where these Pedigree is available. In some cases you will also be able to get the dog food if you contact your local Pharmacy and they will contact with the whole sellers and you will be able to get the dog food. Where To Buy Dog or Pets In Dhaka ? What You Should Do If Your Dog Bites?